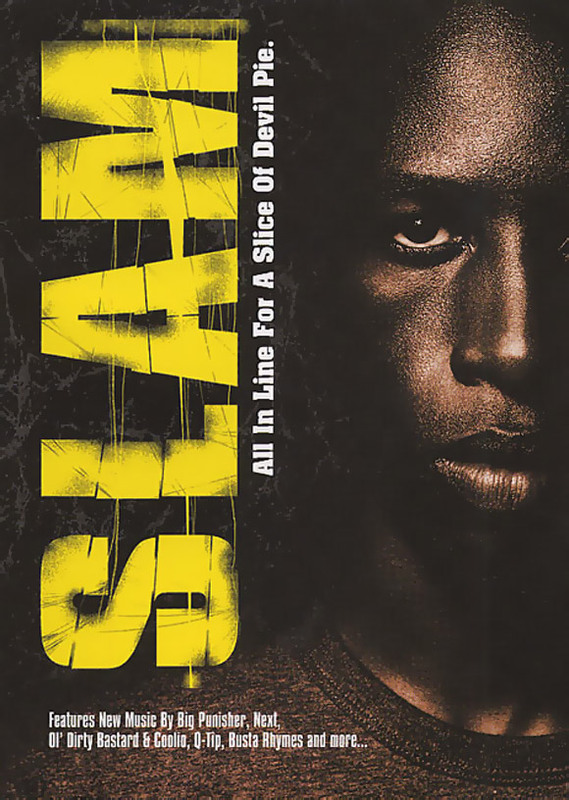 Slam is a 1998 independent film starring Saul Williams and Sonja Sohn. It tells the story of a young African-American man whose talent for poetry is hampered by his social background. It won the Grand Jury Prize for a Dramatic Film at the 1998 Sundance Film Festival.